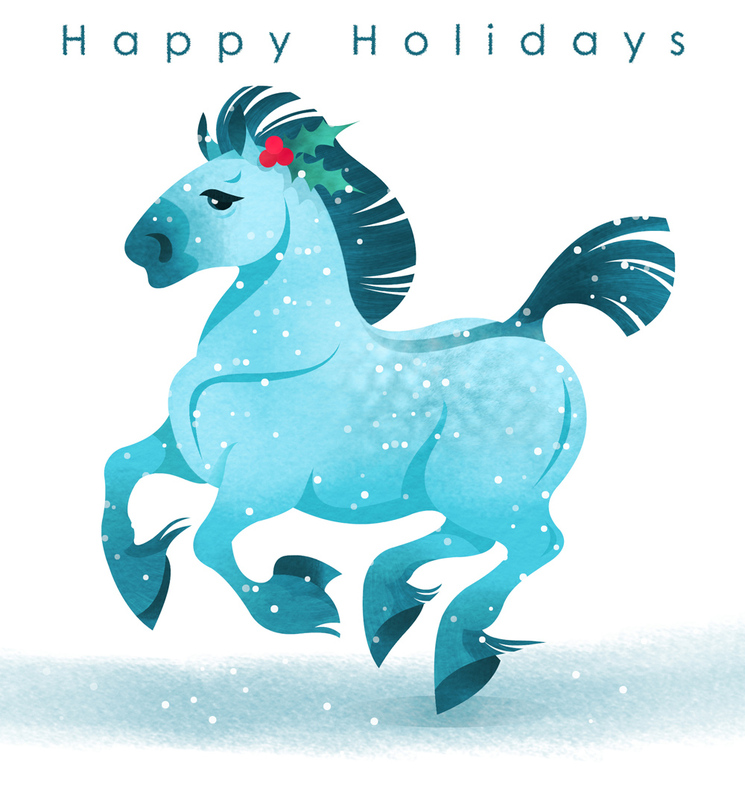 Tina Nawrocki - Art and Animation: Happy Holidays! This post is a little late! I was in such a rush to go see my family and friends, that I forgot to post it before I left! So a belated Happy Holidays - and Happy New Year!! !